Although Canada Day is July 1st and was a few weeks ago (okay, a month ago) I thought it would be fun to share some awesome ideas for Canada!! 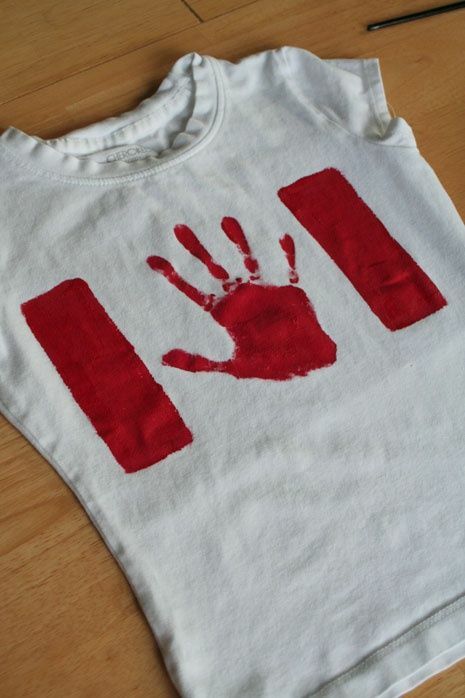 So if you’re a fellow Cannuck and need some ideas, here are some awesome and easy ideas for your Canada Day celebration! 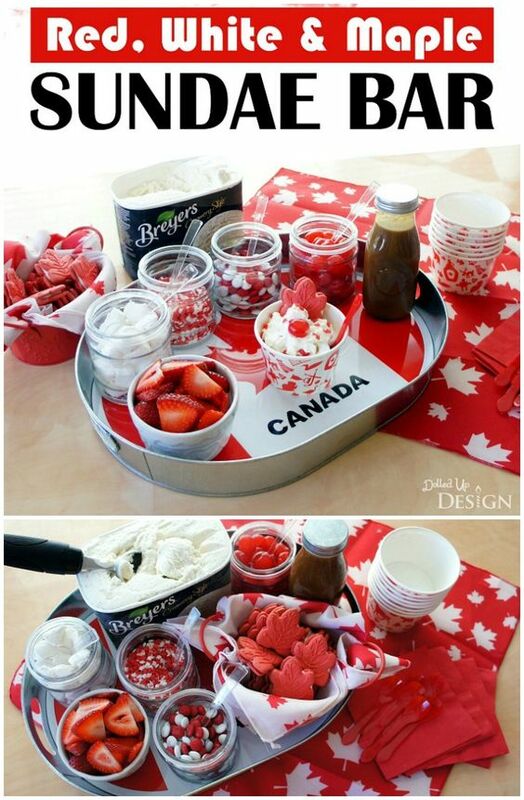 If you don’t celebrate Canada Day, I am sure you can adapt these ideas to whatever celebration you are having!! My Favorite Things | August 2018 | Summertime Fun!